Kylie Jenner and Jordyn's friendship is done. But her new BFF is here. Apparently Kylie Jenner is looking for a new best friend and pls, look no further. Word on the street otherwise known as the internet is Kylie Jenner is in the market for new friends and girl, I got you. 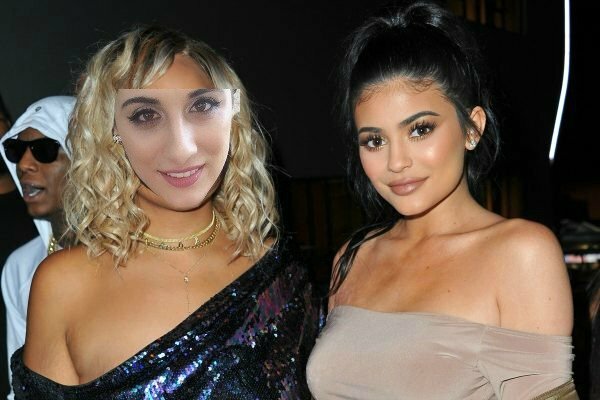 Following the Tristan Thompson/Jordyn Woods cheating ~scandal~ that’s taken over our lives, Kylie would quite like to expand her social circle and we are listening. “She has been socialising more and trying to find a bigger circle of friends that she can be close with,” a source explained to People . We are interpreting this to mean she is looking to bestow the title of “Kyle Jenner’s best friend” on a relative nobody who doesn’t have much else going on in their lives and mate, you’re looking right at her. Kylie (we&apos;ll come up with a fun nickname later), while I have not a single doubt that you will find me the perfect candidate for the role, please see below my application for consideration. 1. I have weirdly long arms that are perfect for makeup swatches. 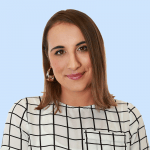 I am one of those people with an arm span freakishly longer than my height, thus meaning plenty of space for you to test your colour palettes and lip kits on. 2. A vast knowledge of the Kar-Jenner family tree and extending social circle. I am well versed in who I can/can&apos;t hook up with, who I should avoid talking about politics with, and whose name I definitely SHOULD NOT mention at family gatherings (cough Blac Chyna, cough). I&apos;m also a little bit scared of Kris Jenner destroying all that I love if I cross your family in any way, so you&apos;re safe with me. 3. I will stop at nothing to find the perfect angle for your Instagram photo shoots. Climbing trees, hanging off the edge of buildings, lying in the gutter, you name it. I am not afraid to put my own body on the line to get *the shot* to complete your Insta feed. And if it&apos;s a group photo where you look great and I look average? I hereby give you permission to post to your heart&apos;s content. I&apos;m just chilled like that. 4. I am an experienced babysitter. OK, full disclosure: all the kids I babysat were above three because it was a time in my life where babies terrified me. But now? Babies LOVE me. And Stormi and I look like we&apos;d get along famously. She likes Chanel handbags? I like Chanel handbags! She likes to nap during the day? I like to nap during the day! 5. I&apos;m not... Jordyn Woods. Yes, I know we have a very similar look (as above). 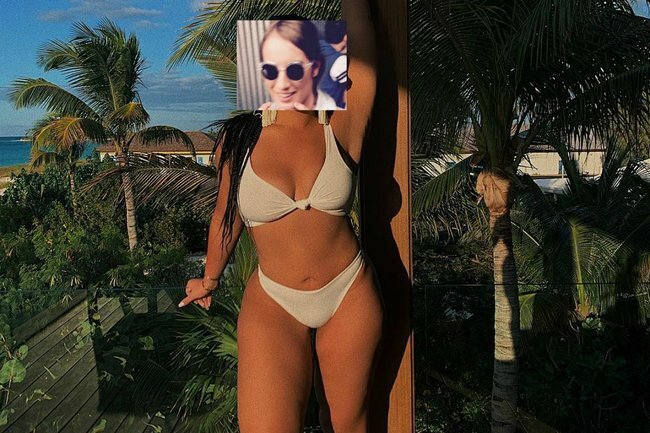 But I, above all else, possess the most important prerequisite to be your new best friend: I am not Jordyn Woods, and have never hooked up with anyone remotely close to the Kardashian-Jenner social circle.